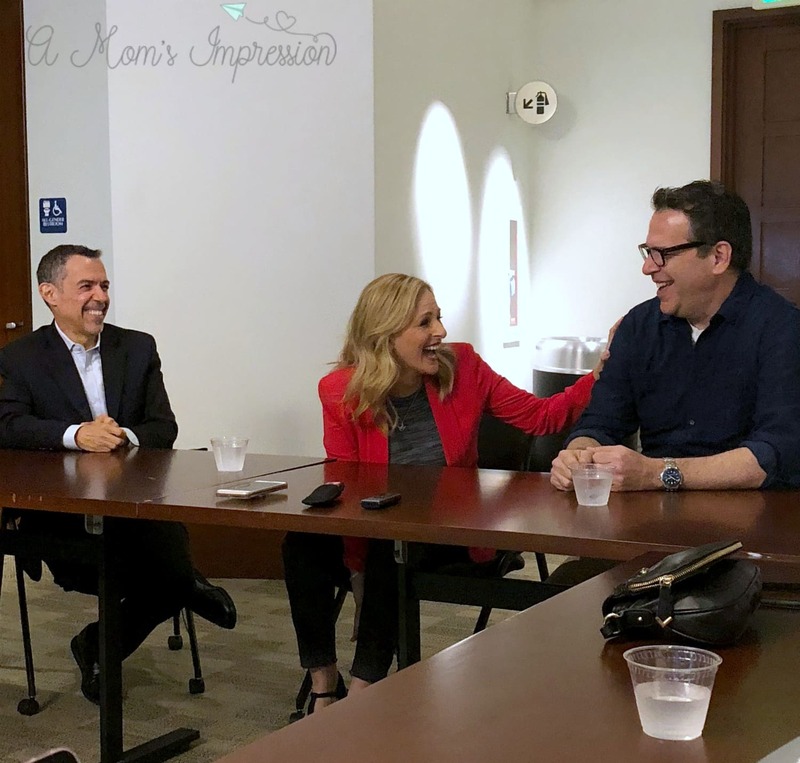 Last month while I was in California for the Avengers: Infinity War press trip we had the chance to visit ABC studios to screen the season premiere of Quantico season 3. 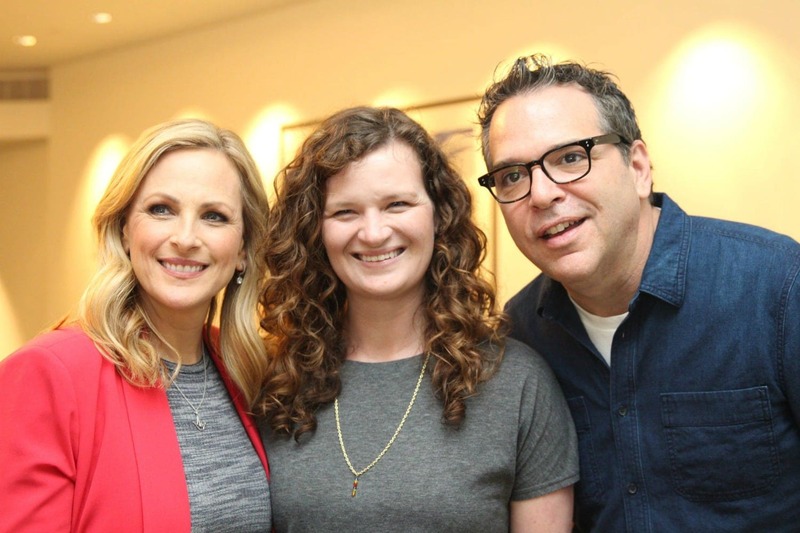 We also had the amazing opportunity to chat with Executive Producer & Showrunner Michael Seitzman, and newcomer Marlee Matlin. Thank you to ABC and Disney for flying me out to LA for this event. All opinions are mine. Quantico is currently in its third season but was a brand new show for me. I was a little worried about being able to follow along but that proved to not be an issue. 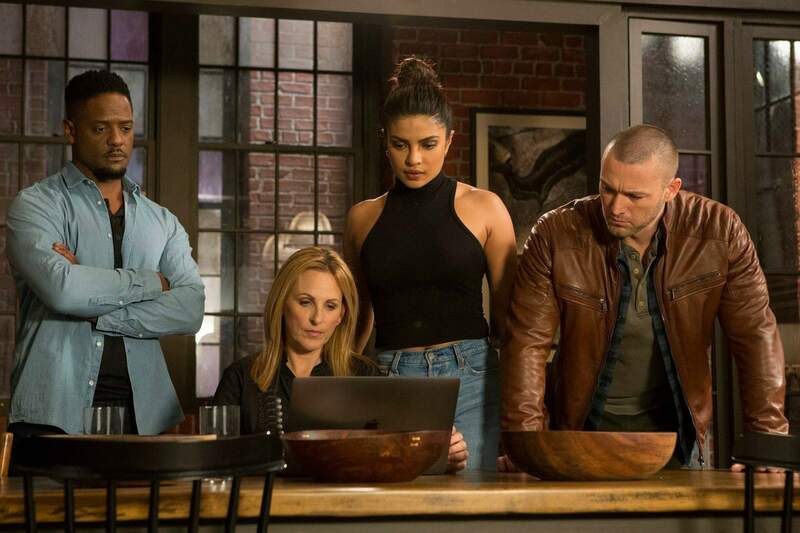 The great thing about this season of Quantico is that you don’t have to watch all the prior seasons to understand what is going on, Michael called it a reboot. Marlee joked around with us and told us that she made her husband watch all 44 episodes with her knowing that he didn’t have to in order to follow along this season. There is a three-year gap between the end of Season 2 and the beginning of Season 3 which helps to bridge the series for those people who haven’t seen last season. It was done intentionally, it allows new viewers as well as prior audiences a chance to share something together. Michael explained the thinking behind the decision to do that. If you think about it, you want to invite new audiences into the show as well as serve the loyal audience. So, give the new audience and the loyal audience an unknown back story that they can both share as opposed to the new audience not being able to share the two years prior. Now, they can share the three years in between. I don’t want to give out any spoilers but a big shift for the series occurs in the first 15 minutes of the episode. People in attendance who have been watching the series gasped when it happened so I knew that it was a big deal. We asked Michael about throwing these little curve balls. He talked about how it is his job as a writer to frustrate his audience a bit. Marlee plays the role of Jocelyn Turner, an agent who became deaf after an accident. The series does not shy away from Marlee’s disability. They wove it into the storyline in a unique way. Michael told us that the writers were excited about working with Marlee. Marlee told us that in a few episodes we will learn more about what happened to her in a ground breaking episode that was extremely challenging for her. Michael told us that Marlee should win an Emmy for her performance. I was really impressed with the first episode of Season 3 and can’t wait to check out the second episode tonight on ABC! 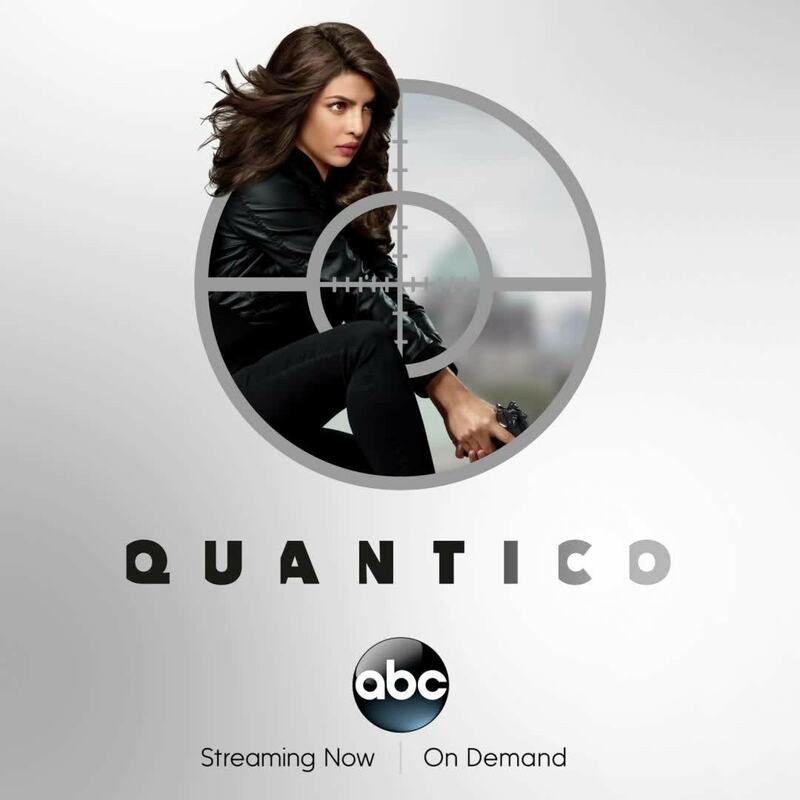 “Fear and Flesh” – In tracking down the origin of a deadly strain of tuberculosis threatening Americans, Agent Ryan Booth must go undercover and infiltrate a white supremacist organization – an assignment that threatens the life of another member of the team, on ABC’s “Quantico,” airing THURSDAY, MAY 3 (10:00–11:00 p.m. EDT), on The ABC Television Network, streaming and on demand. Alan Powell joins the cast of “Quantico” as Agent Mike McQuigg. Guest starring are Erik Jensen as Damon Grosch, Amber Skye Noyes as Celine Fox and Vandit Bhatt as Jagdeep “Deep” Patel. Quantico airs Thursdays at 10|9c on ABC or streaming or on the ABC app!